Just a short post-script on a lovely collection I missed seeing during NYFW. Marissa Webb, the eponymous line by the former head of womenswear design at J.Crew, takes the best of the iconic classics she perfected over 11 years at the helm of the national brand and adds just the right amount of maturity and edge. Her premier collection is tailored without sacrificing femininity, and best of all, features more than a few ties. She has some beautiful prints, but I really find myself drawn to the monochrome suits and the solid contrast looks — the red suit and the black and white dress are definitely the high notes. See the full lookbook here. I’m still unaware of the stockists at this point, but definitely watch this space. Marissa Webb is showing all signs of being a longtime favorite. All images via Marissa Webb. 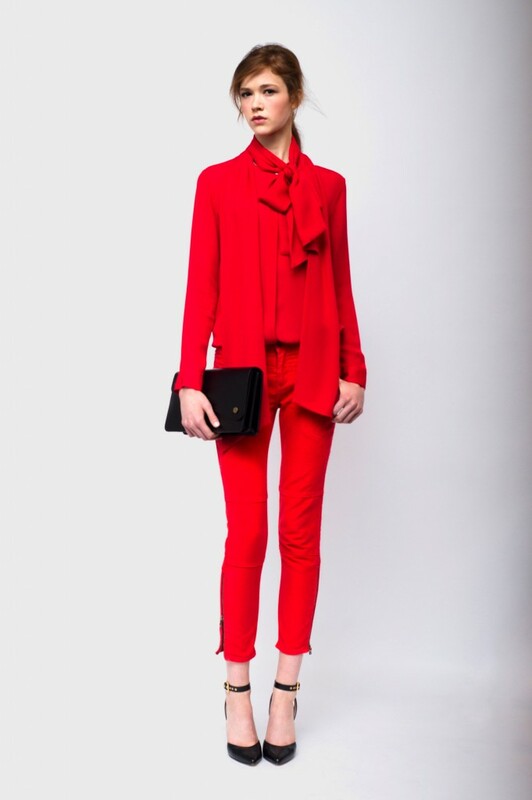 You are currently reading NYFW Post-script: Marissa Webb Spring/Summer 2013 at Quite Continental.